Businesses that rely on organic-search visibility for sales and conversions know the importance of SEO. Ranking for keywords in Google search, however, is becoming harder and more time consuming. But you can still take steps to improve your organic-search visibility and the authority of your business and brand across the Web. Here are three actions to take to ensure better SEO results, particularly if yours is a relatively new business. A crucial element of success in search is brand awareness and authority: The larger your brand presence on the Web, the more weight Google and other search engines give your ranking for core keywords. A Google My Business listing is the first step toward building such a presence, so it's surprising just how many businesses have not created one. 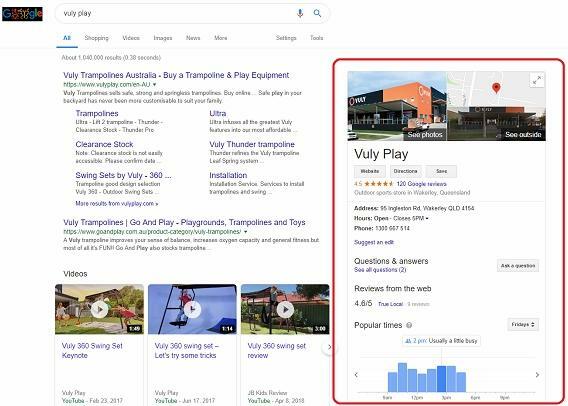 There is no Google My Business Listing on the right-hand side of Google search results page (on desktops) or underneath your homepage search result for your business (on mobile device). 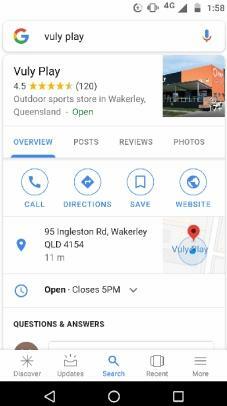 A Google My Business Listing will be presented that has been automatically created by Google and so you'll need to claim access to it. 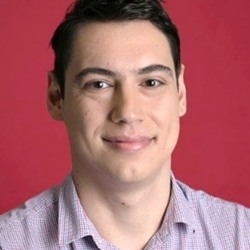 Matt Bassos is head of SEO for Vuly Play Australia. He provides top-level SEO strategies for the company's trampoline and outdoor play equipment division.